Photo: Fair to say Ko Rawi is kinda pretty. Unspoilt Ko Rawi arguably boasts the best beaches of any island in the Adang archipelago -- and that’s saying a lot. A smidgen smaller than neighbouring Ko Adang, Rawi has a similarly rugged interior to go with far more rudimentary national park services. 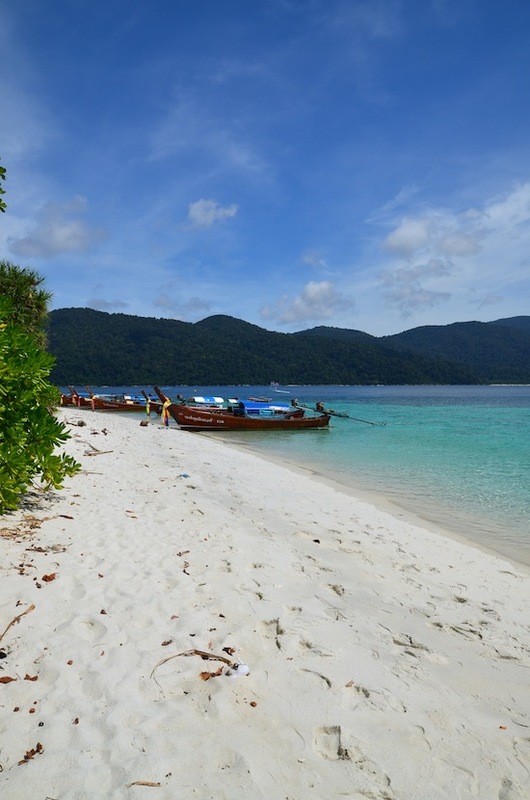 Most visitors only stop here for lunch during a boat tour from Ko Lipe, but it’s possible to pitch a tent for a longer stay. Separated only by a one-kilometre wide channel, Rawi and Adang look like a healthy pair of twins when viewed on a map. 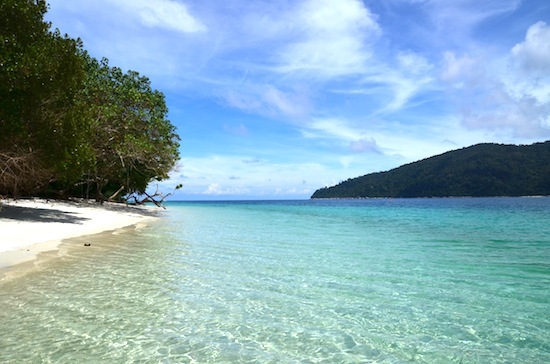 From the north coast of Lipe, the roughly 30-square-kilometre islands can be easily mistaken for one continuous landmass. Rawi’s mountains don’t reach quite as high as Adang’s, but both are blanketed in old-growth jungle pierced only by a few hiking trails. 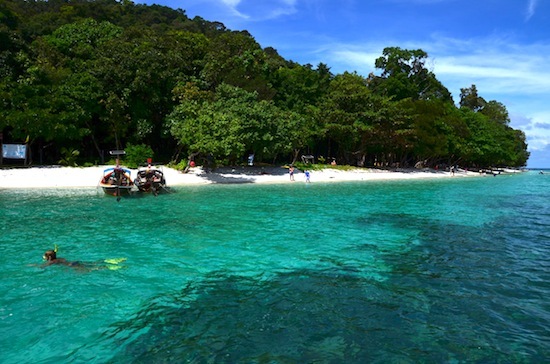 Both are also part of the larger Mu Ko Tarutao National Marine Park. A view of Rawi’s western half. 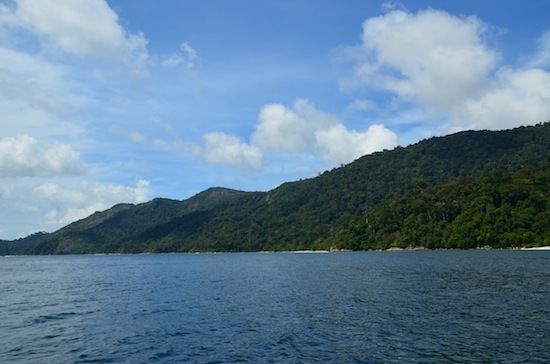 While Adang hosts an Urak Lawoi sea gypsy village, illegally built (and as-yet-closed) resort and large national park office with a string of bungalows among several other concrete structures, Rawi is almost completely uninhabited. Its only buildings are a few open-air shacks at the two ranger stations. 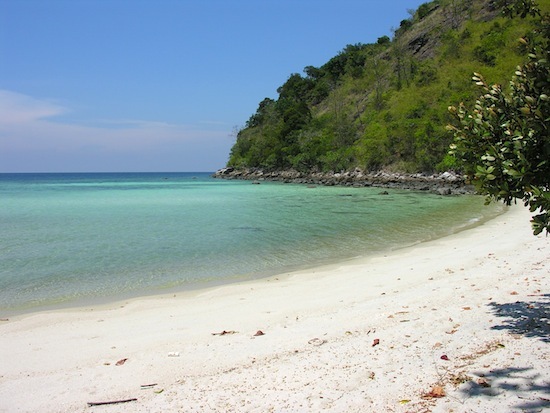 Partially shielded from tidal garbage by Adang, Lipe and Ko Tong, Rawi’s beaches are simply ravishing. Feathery coral sand strikes a blazing white, and the tepid teal water is clear enough to make out every detail on the surface of your toes when wading. A few beaches that are popular with day trippers rim the south coast, while the rarely visited north coast is blessed with over a half-dozen secluded coves. An easy swim from the beaches, wide swathes of hard coral shelter anemones, giant clams and tropical fish. Less than a kilometre south of Rawi’s southeastern point, Ko Yang conceals its own terrific snorkelling sites under a towering limestone cliff. Further south is Ko Hin Ngam, the "Island of Beautiful Stones" that will curse you if you take one. (We’re not joking: ask any local for one of the countless horror stories). Do be aware of boats off Haad Sai Khao. At Rawi’s far southeastern corner, Haad Sai Khao is a thin but brilliant stretch of sand that hosts a ranger station. A small restaurant serves basic Thai meals like fried rice, krapao, som tam and grilled chicken for between 50 and 120 baht. "No opening hours," we were told, "just ask for food when you’re hungry." The beach draws its share of day trippers, but a quick walk in either direction is all it takes to find seclusion. 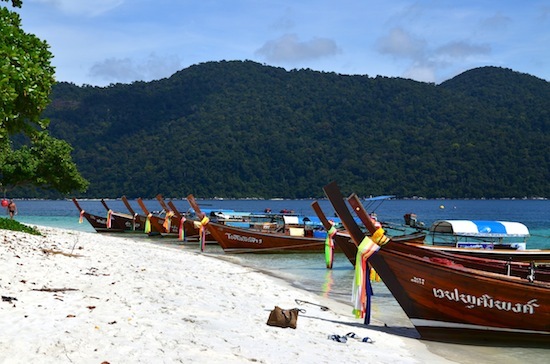 Not surprisingly, haad sai khao means "white sand beach." Further west stretches King’s Beach, so called due to a visit by King Rama III in the early 1800s. As if waxed by the island itself, a hand-painted sign proclaims: "He enjoyed my wild pristine coral reef, eating my fishes and food of my jungle. He stayed five months in my arms and cried when leaving." After departing this marvelous beach with a few rocks and hardly a hint of civilisation, you might shed a tear too. 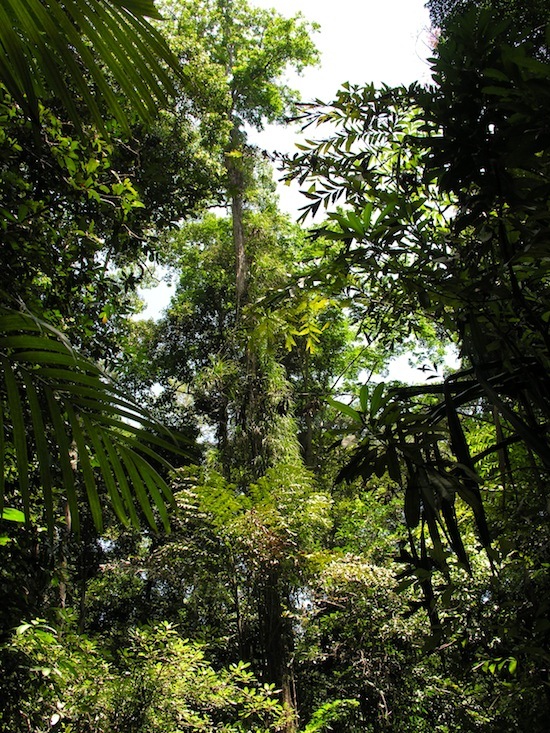 Hiking trails shoot inland from King’s Beach and elsewhere to access jungle that teems with wildlife. Reachable after a 20-minute hike from the ranger station on Haad Sai Khao, a waterfall cascades down a cliff behind Ratcha Bay. The trail runs alongside pipes that supply the national park camp with fresh water, or you can skirt the east coast at low tide. A glimpse of Rawi’s interior. Unlike on Adang, facilities on Ko Rawi are very limited. We were told at Haad Sai Khao that tents can be rented for 200 baht per night, though the rangers weren’t exactly eager to offer one on the spot. The shared bathroom consists of a few squat toilets behind a rickety tin wall, and the only shower is a stream of water that pours from a pipe, completely out in the open. Out of the tent and into the sea. We were also told that it’s possible to camp near the second ranger station at Ao Talo Palean, a smaller beach in Rawi’s far southwestern corner. At either place, you can set up your own tent for 30 baht, and kayaks can be rented at Haad Sai Khao. There are no ATMs or shops of any kind, so do bring cash and other necessities. All of Rawi’s facilities close each year from May 15 to October 15. Ko Rawi can be reached by longtail boat for around 600 baht one-way from Ko Lipe, depending on your haggling skills and where you depart from. Prices from Sunset Beach or northern Sunrise Beach should be a bit cheaper than from Pattaya Beach. 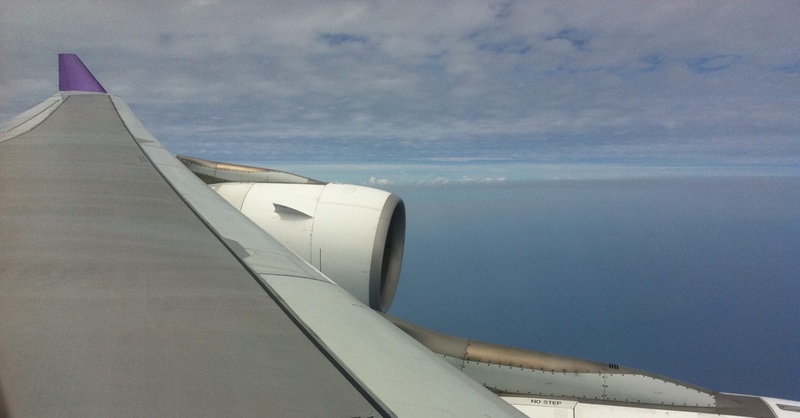 Trips can be arranged directly with the boatmen or through resorts and travel agents. 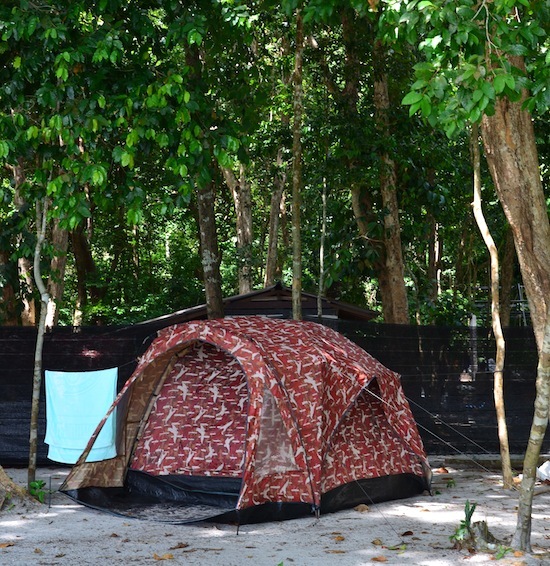 If wanting to camp, you might ask a Lipe-based travel company to call the rangers and ask for permission ahead of time. It may also possible to book one of the many boat tours from Lipe that stop at Rawi, arranging for the same company to pick you up at a later date. For more info, stop by the national park visitor centres next to Pakbara Pier on the mainland, and at Ko Adang. Planning on riding a scooter in Ko Rawi? Please read this. 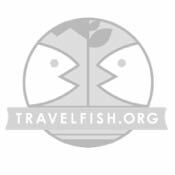 Use the above map to find specific destinations in and around Ko Rawi which are listed on Travelfish. Bed icons indicate a guesthouse, hostel or hotel, the knife and fork is an eatery or bar and the four-way circular thingy marks sights, attractions and other points of interest. Click on any icon for a short pop-up and a direct link to the page for that spot. If you are in the area, use the teardrop icon near the top left to show your position on the map (you'll need to allow position sharing for this last feature to work).